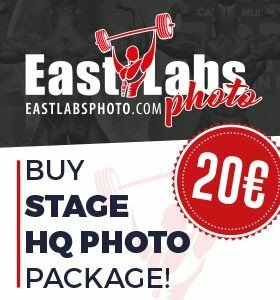 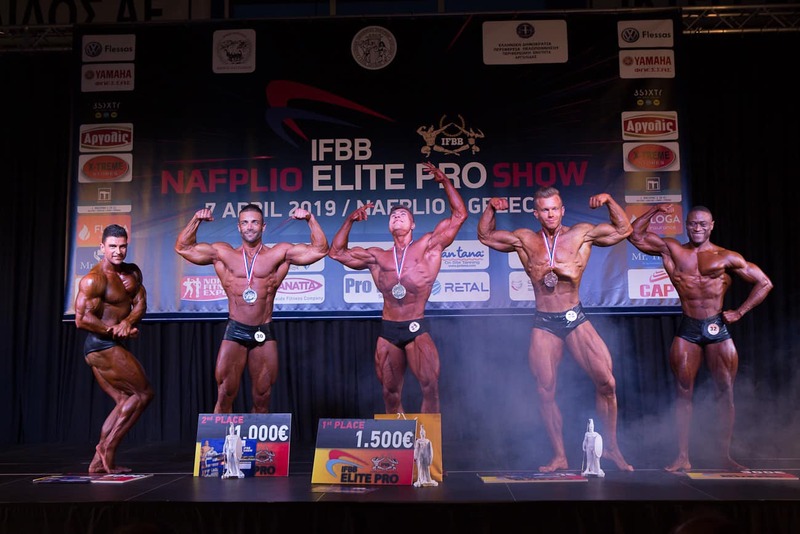 RESULTS & PHOTOS: 2019 IFBB Nafplio Elite Pro Show. 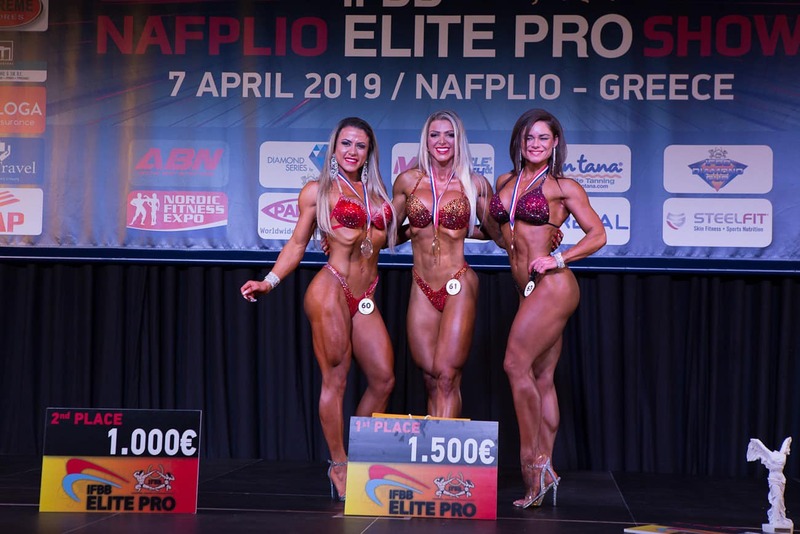 The first IFBB Elite Pro show was organized in Nafplio, Greece on 7 April, 2019. 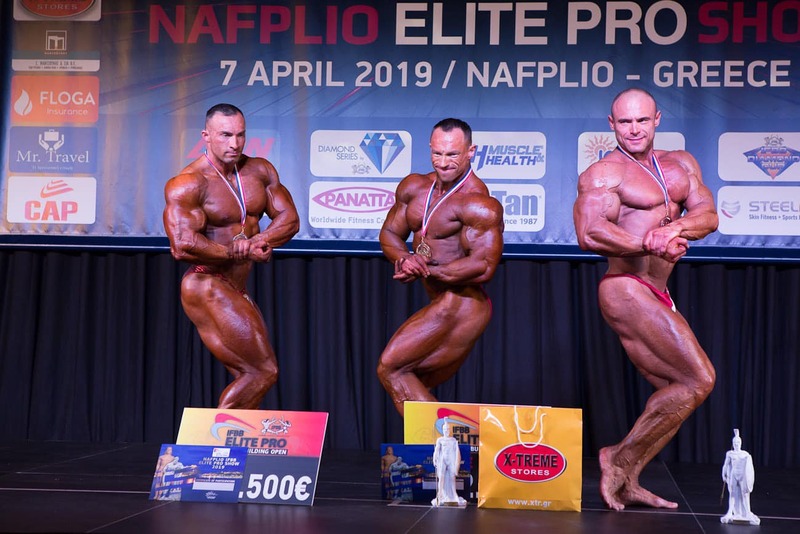 The event was the grand final after a weekend of amateur competitions at the highest level. 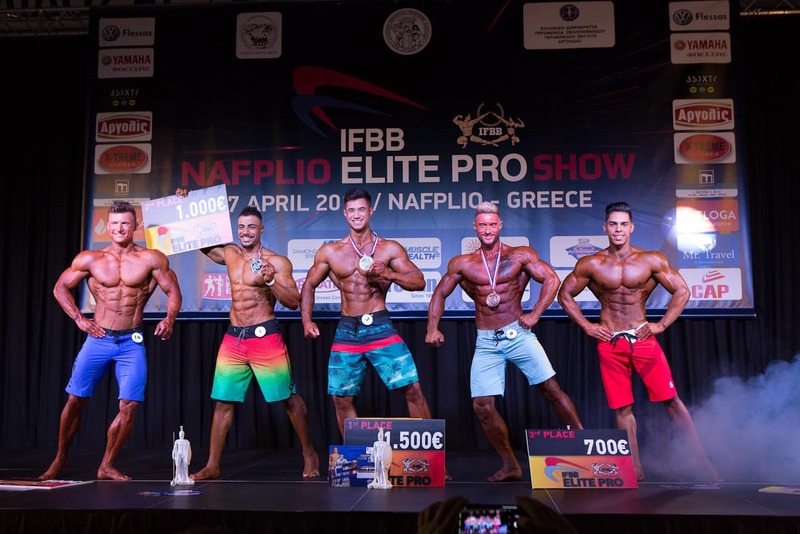 IFBB Elite Pro cards were awarded to some exceptional athletes during the 2nd IFBB President Santonja’s Cup. 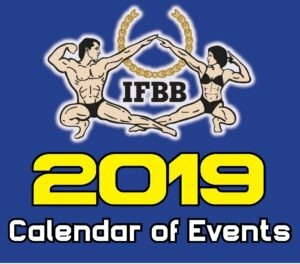 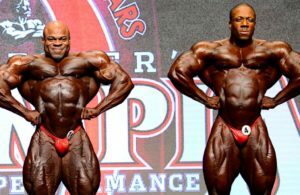 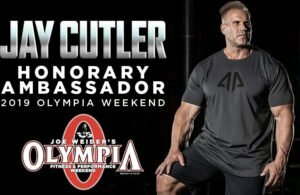 59 IFBB Elite Pro athletes competed in various disciplines with the goal to win the top prize and as well earn points towards the World Pro Championships ranking. 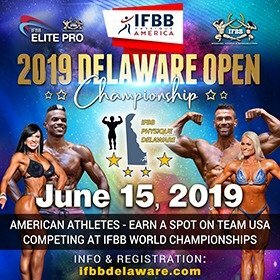 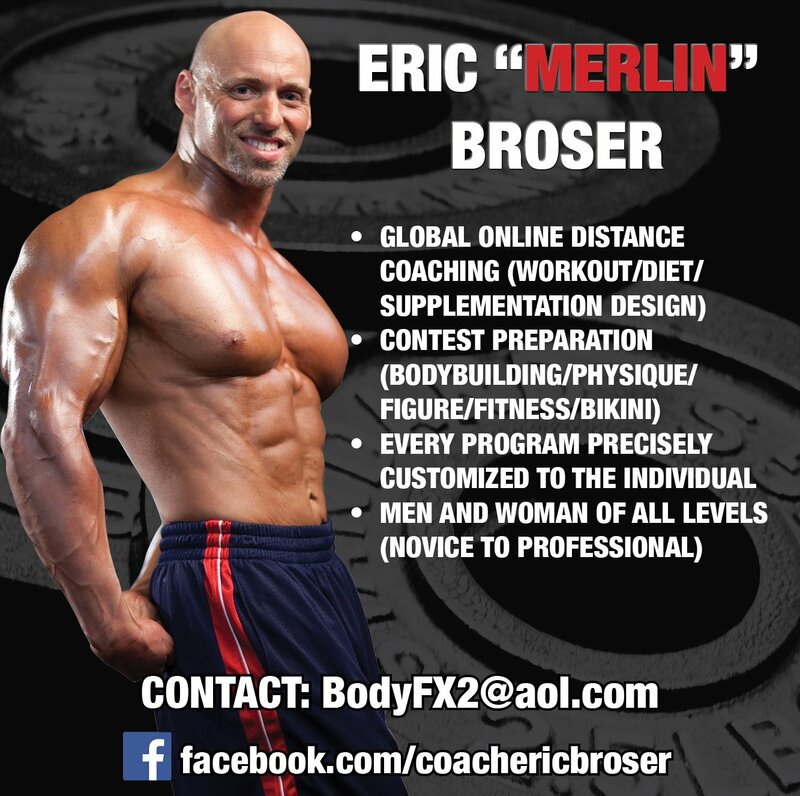 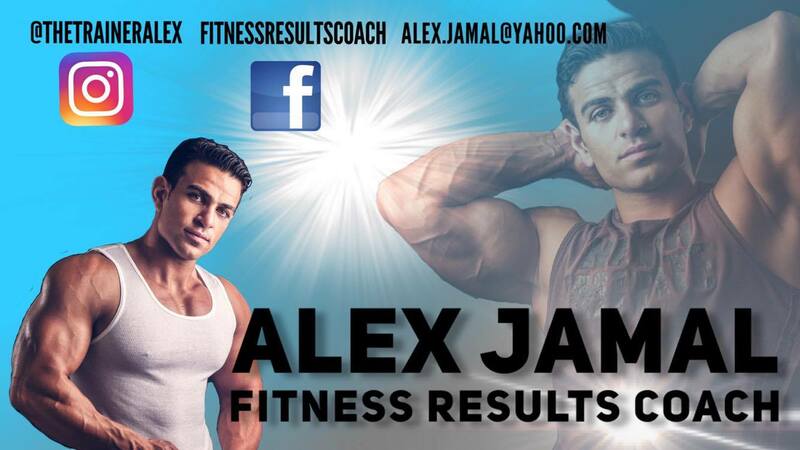 Men’s Physique, Women’s Bikini-Fitness, Men’s Classic Physique, Women’s Bodyfitness, Women’s Wellness Fitness and finally Men’s Bodybuilding. 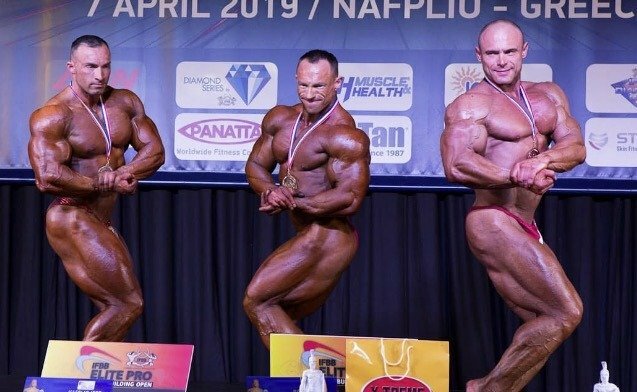 Ukraine’s Volodymir Byruk earned a deserved victory in the Men’s bodybuilding class. 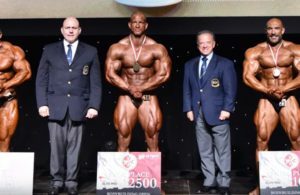 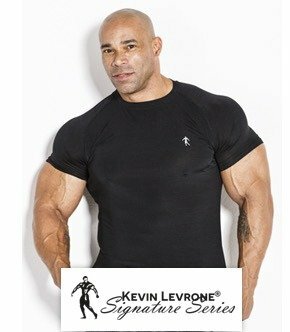 He presented a balanced physique that combined mass and definition. 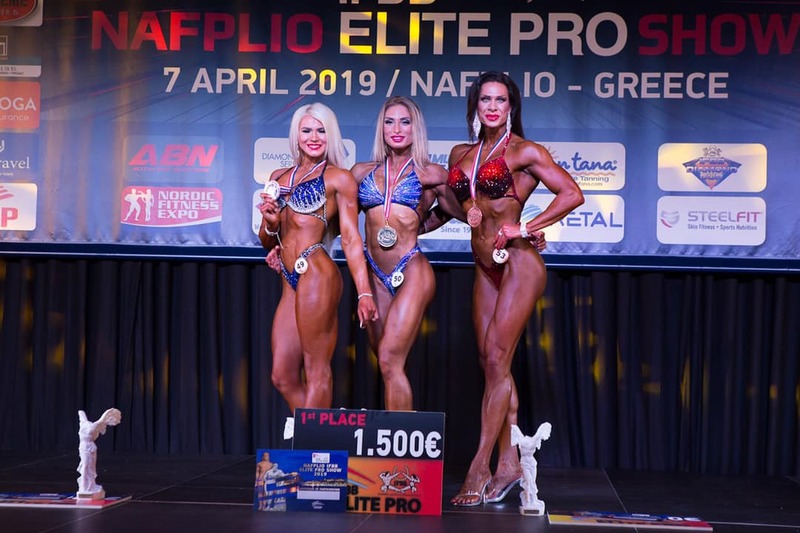 Another fantastic accomplishment at this contest was Adela Ondrejovicova winning her 9th consecutive Bodyfitness Elite Pro show. 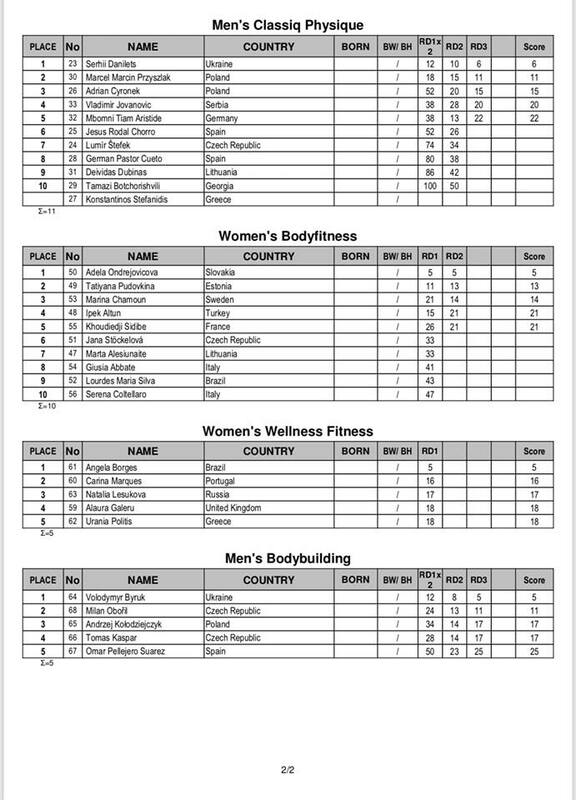 Angela Borges again dominated the Wellness class. 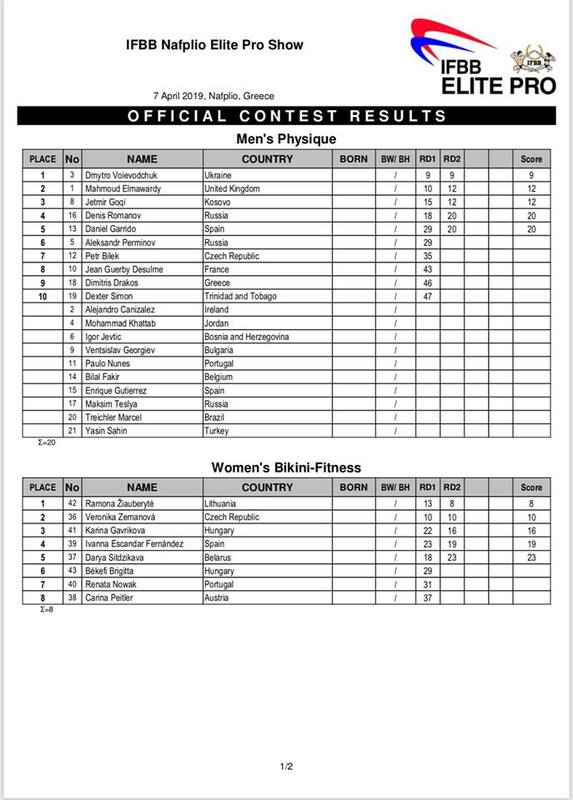 She is making a name for herself in this category all over the world.